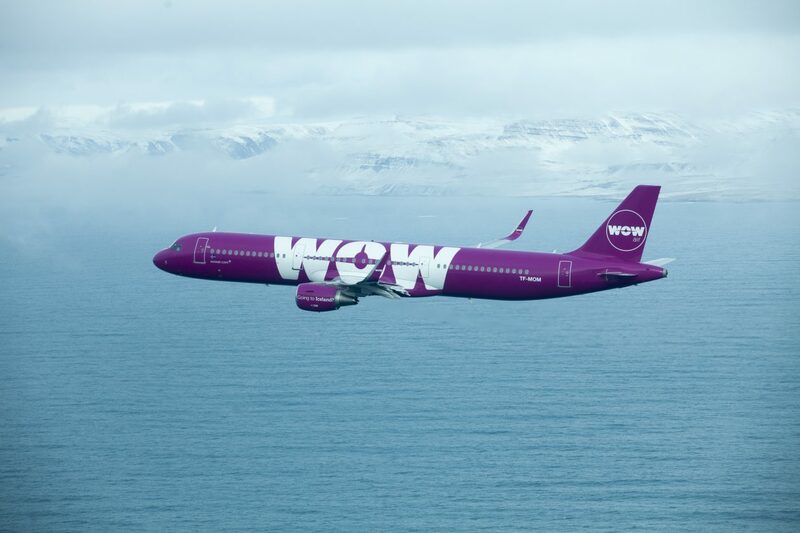 WOW air, Iceland’s only low cost airline, is spreading the love this Valentine’s Day by allowing any Canadian named ‘Valentine’ or ‘Valentin’ the chance to gift their loved one a free ticket to Iceland. Iceland is the perfect winter getaway destination with an abundance of activities for loved-up couples to enjoy. The dark night skies of February are a perfect time to spot the Northern Lights, swim in the hot springs, and discover the romantic charm of the country’s natural landscapes. Travellers who don’t have a name quite so special can still enjoy special fares this season, with WOW air offering flights from as low as CAD $99 to Iceland and CAD $149 to Dublin, London, Berlin, Frankfurt and Brussels, for travel between February and May 2019. Valentine offer valid only for passengers with the first or last name ‘Valentine’ or ‘Valentin’, when booking return flights via wowair.ca within the dates listed in the offer. Middle names are not eligible and spelling variations will not be accepted. The booking must include an outbound and return flight for at least two passengers. One-way trips are not eligible. Only one passenger ticket will be refunded; additional services purchased will not be included in the refund. 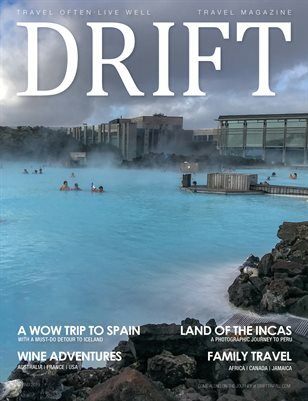 The destination of the outbound flight must be to Iceland (KEF), and the departure airport must be either Lester B. Pearson International Airport (YYZ) or Montréal-Pierre Elliott Trudeau International Airport (YUL). The ticket for the plus one will be refunded to the same credit card that the booking was paid with. Please note that it will take five to seven business days for the refund to reflect on the card.